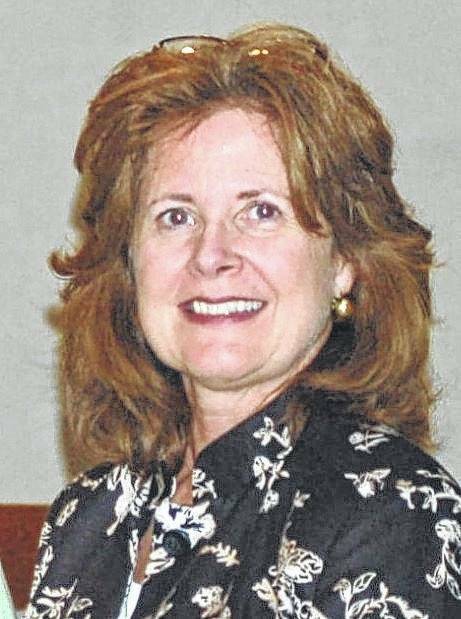 ONTARIO — The Ohio District 5 Area Agency on Aging’s chief of quality management, Joyce Boling, is retiring this month after a 30-year career at the agency. Boling joined the Agency in 1987 as an Ombudsman. In 1989, she became manager of the newly funded Care Coordination Program that she designed and implemented. That program serves more than 2,000 individuals every year. In 1990, Boling became the agency’s quality assurance manager and developed the provider base for the PASSPORT Program. In 2010 , she became chief of quality management, and remained in the provider relations and quality management arena for the rest of her career. Tatro, who has worked with Boling for 28 years, believes few would have had the talent and skills to accomplish what Boling has in her career at the Agency. Photo courtesy District 5 Agency on Aging Joyce Boling, the Ohio District 5 Area Agency on Aging’s chief of quality management, is retiring this month. http://aimmedianetwork.com/wp-content/uploads/sites/38/2017/06/web1_Joyce-Boling-Chief-of-QM.jpgPhoto courtesy District 5 Agency on Aging Joyce Boling, the Ohio District 5 Area Agency on Aging’s chief of quality management, is retiring this month.